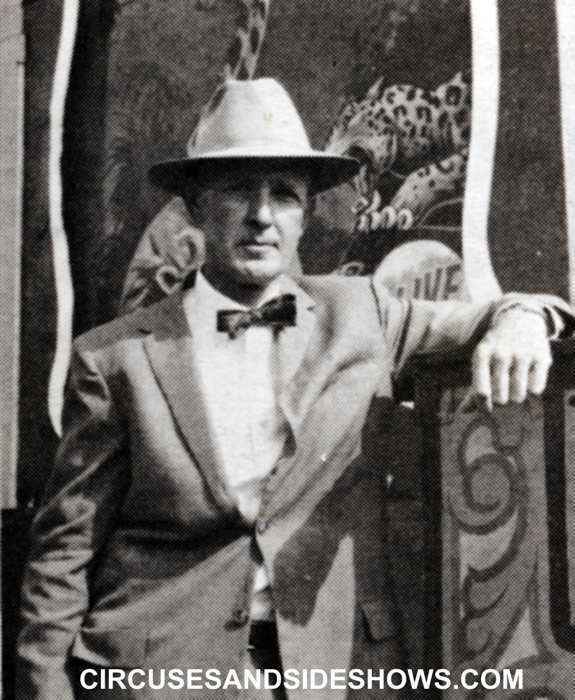 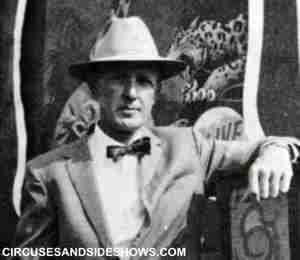 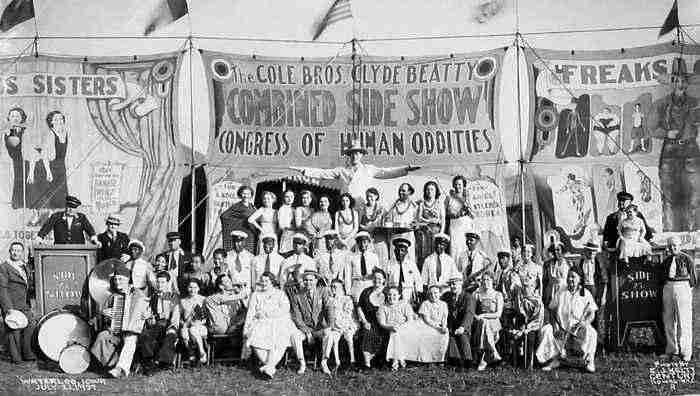 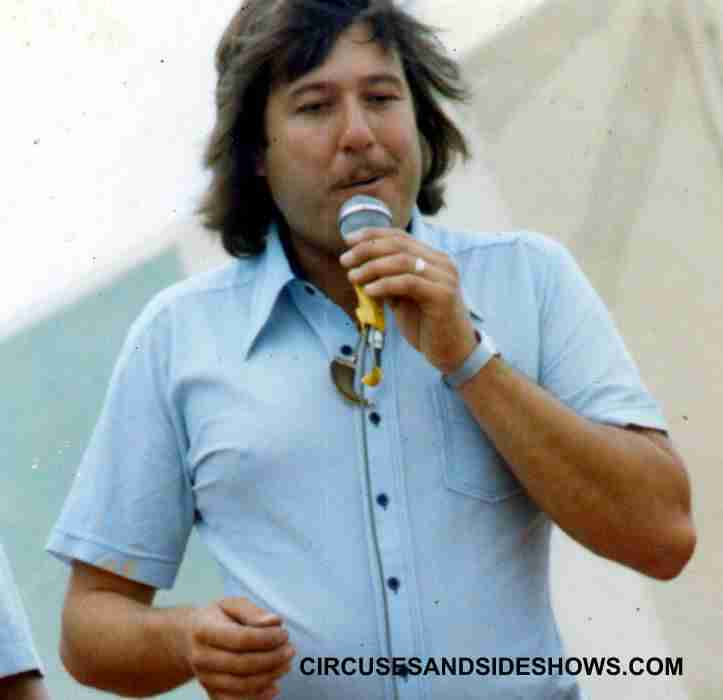 Sideshows are unique to American circuses. 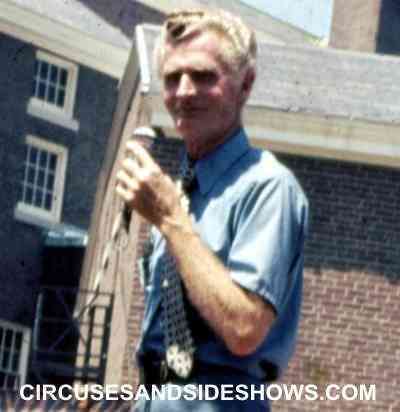 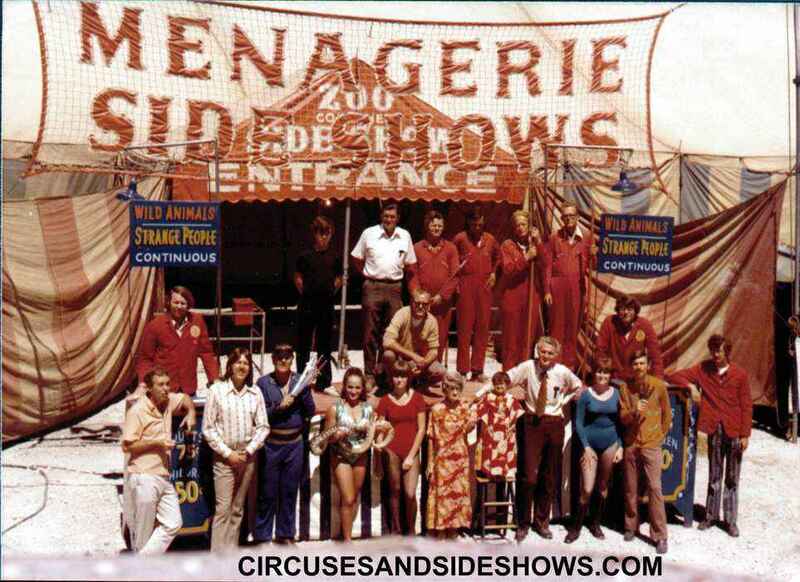 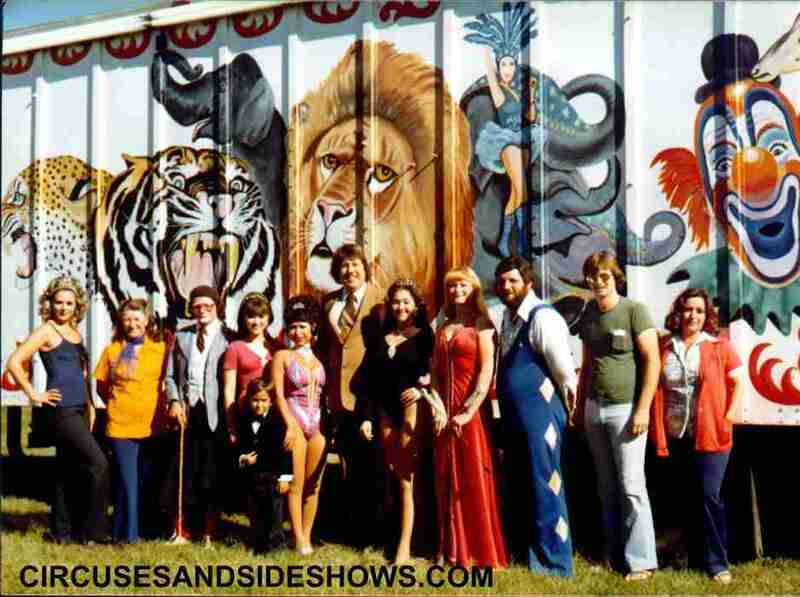 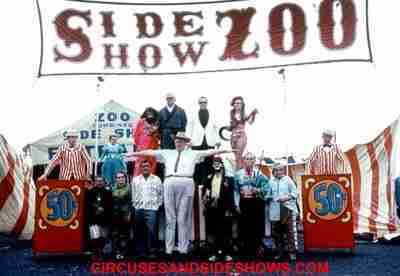 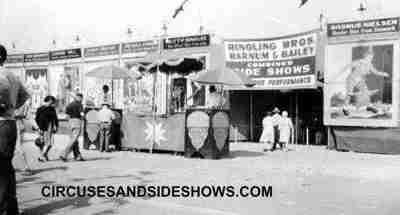 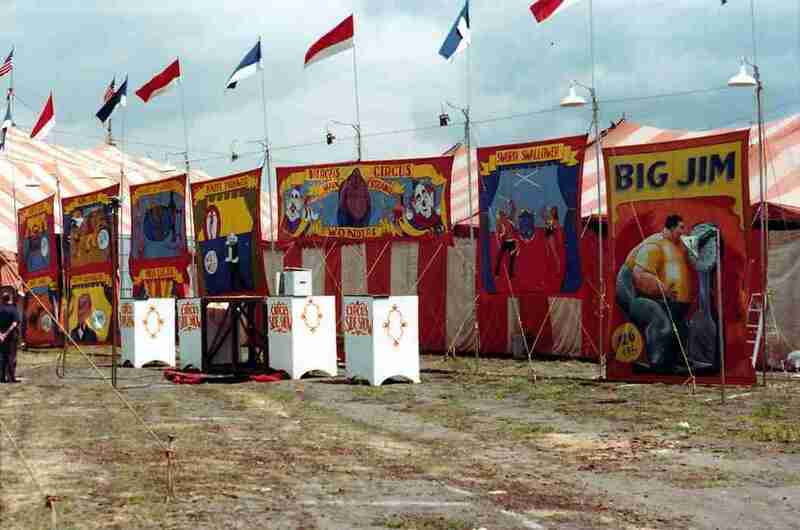 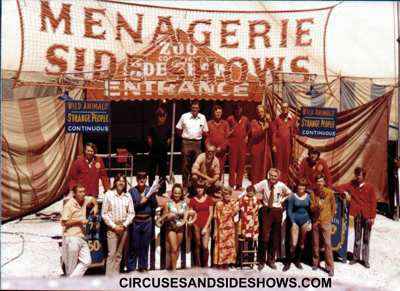 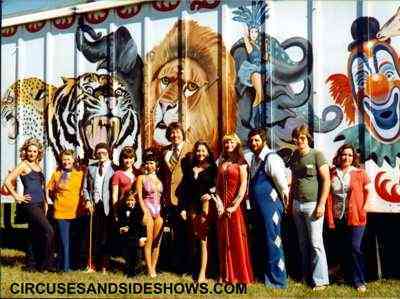 Sideshows are usually house in a separate and smaller tent located on the midway of a circus. 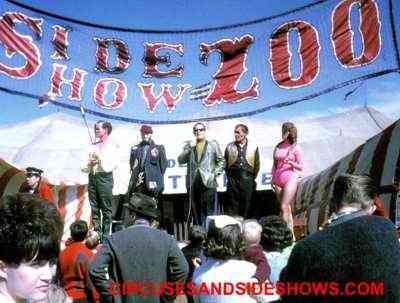 There acts are presented close up to the audience, acts that would lost if exhibited in the center ring of the big top. 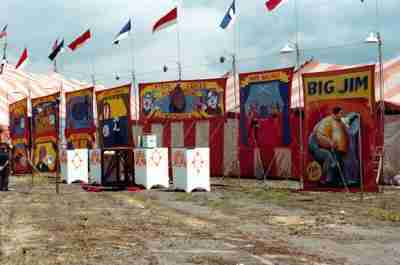 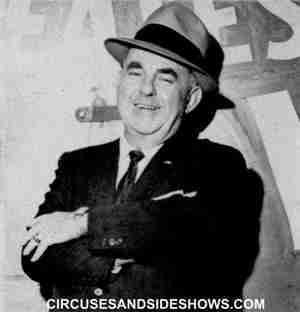 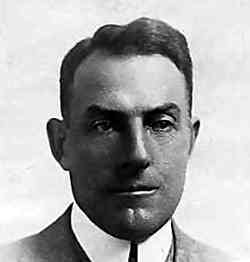 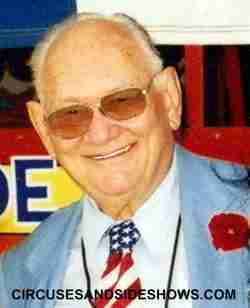 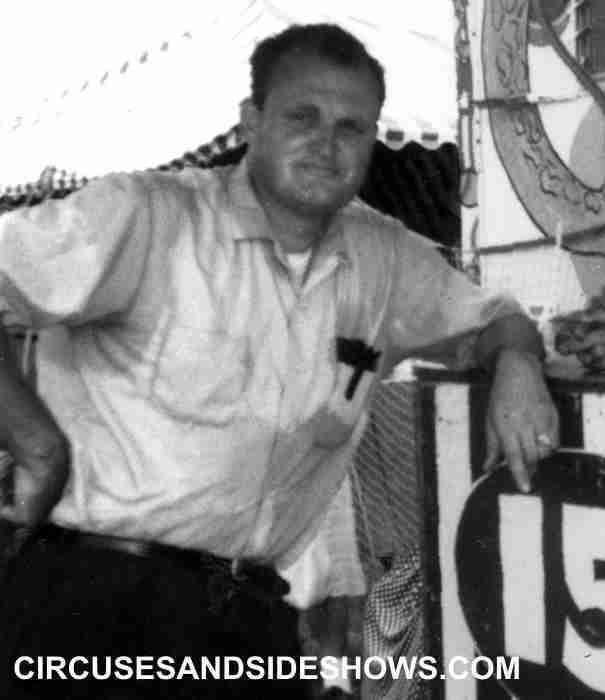 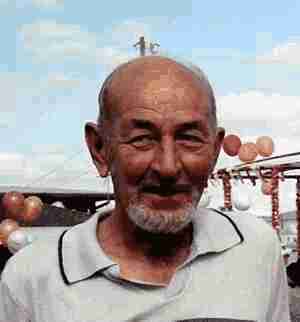 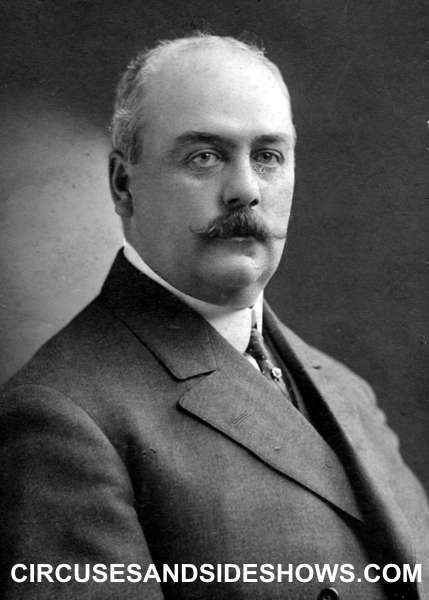 The concept was the idea of P. T. Barnum and first used on the Barnum and Bailey Circus. 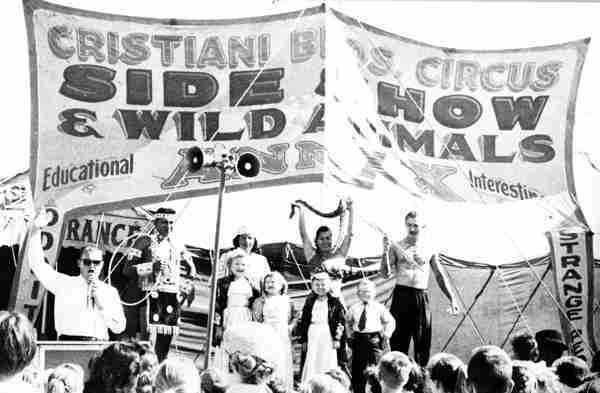 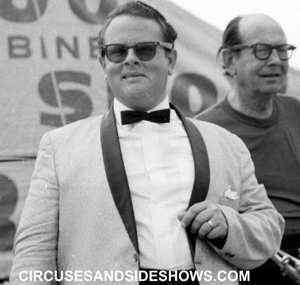 Circus sideshows were created to entertain audiences while waiting for the big show performance and to generate additional revenue. There are two basic types of sideshow acts. 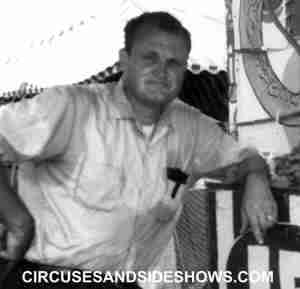 "Working Acts" Sword swallower, fire eaters, magicians and novelty acts. 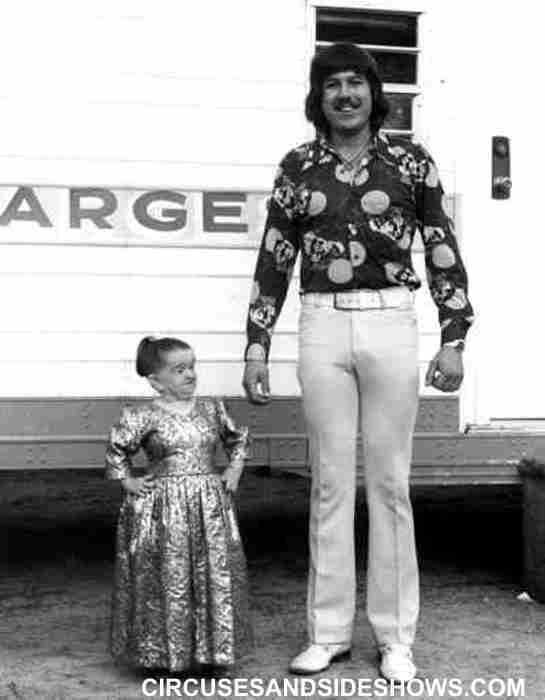 "Human Oddities" Midgets, Giants etc. 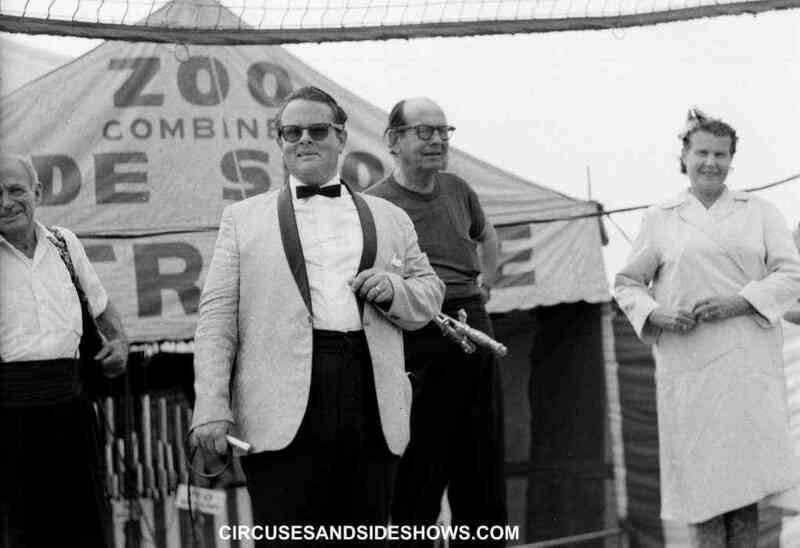 There are very few circus sideshow working today, they have become the victims of television, internet and modern societies view on political correctness.